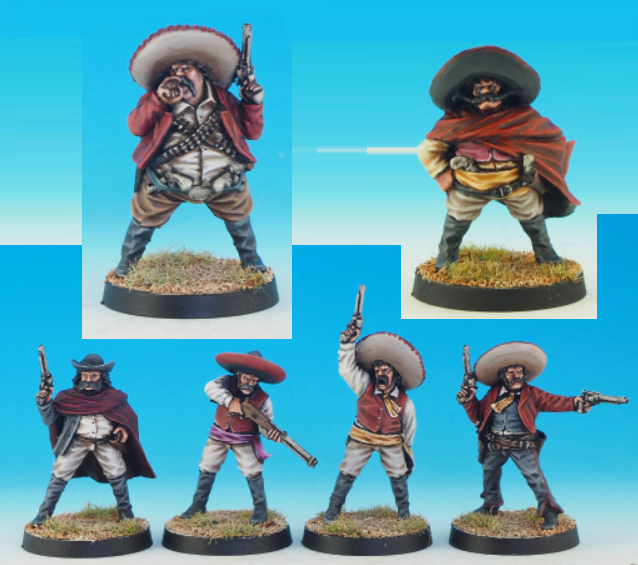 Pablo on his donkey is one of the leaders of the Mexican faction in 28mm at Black Scorpion. 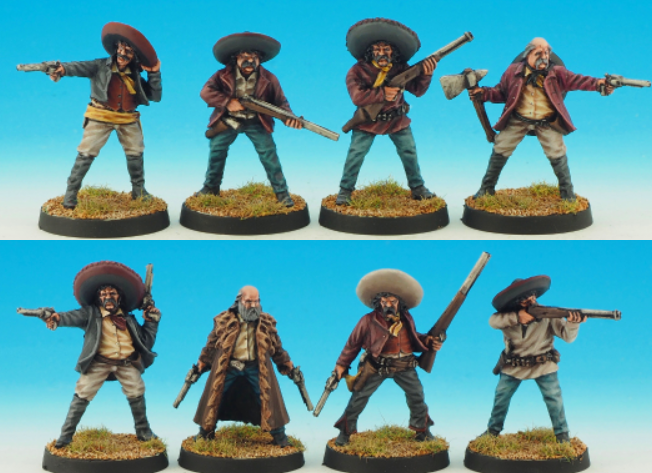 He is on sale as well as several other sets of this same faction. Ay Pabloco give me a drink! Love the mini. 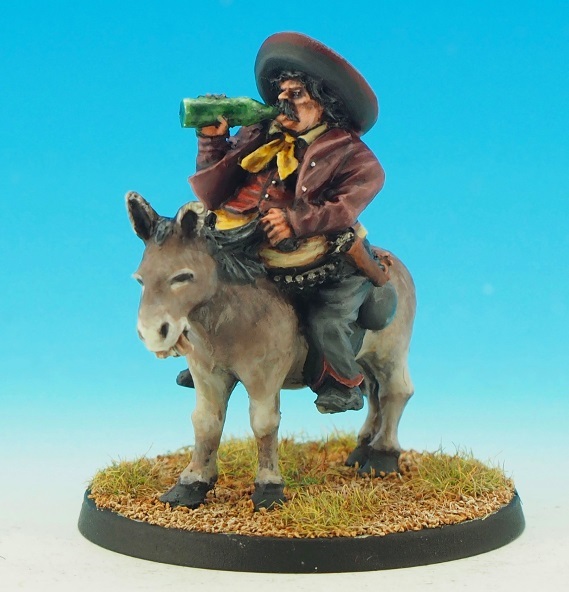 The paint job on that donkey is ausgezeichnet.